A "courtesy deed" refers to a courtesy deed of trust, a type of loan secured by the deed of trust on the borrower’s primary residence. Credit unions often offer these types of loans. There are two types, secured and unsecured. While an unsecured loan is normally one in which there is no security held for the loan, an unsecured deed of trust loan is technically a secured loan. “Unsecured” when used when marketing a courtesy deed of trust loan applies to the extent of the security held by the lender. A deed of trust or trust deed is a written instrument creating a lien. It conveys title of property named by the lien to a trustee, who holds the property as security for the lender until the borrower repays the debt. 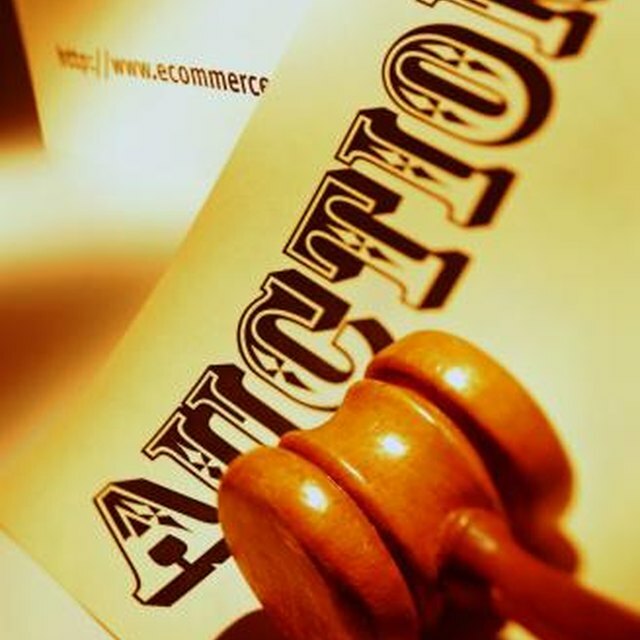 The lien enables the borrower to foreclose on the property if the borrower defaults on the loan. A secured courtesy deed of trust loan is one in which both the deed of trust on the borrower’s primary residence and the property purchased secures the loan. An example is a courtesy deed of trust loan used to purchase a vehicle. Both the vehicle and the deed of trust secure the loan. Terms sometimes have multiple meanings. Normally, an unsecured loan is one in which the lender has no claim against a specific piece of the borrower’s property to secure the loan. In a courtesy deed, the term “unsecured” only applies to the fact the item purchased does not help secure the loan. An example is the borrower who uses the loan funds to pay for a college education. There is nothing tangible to offer as security. While called an unsecured loan, it is still a secured loan in a broader sense, due to the deed of trust. Does a Deed of Trust Expire? An advantage for the borrower is that the loan interest might be tax deductible, as the borrower’s primary residence secures the loan. To determine any tax deductions the borrower should consult with a tax professional. The loan amount typically cannot exceed the borrower’s equity in the primary residence. The equity is the difference between what the borrower owes on his home and the property’s current market value. To determine this amount, the lender might require an appraisal or review a current tax appraisal.